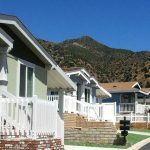 The California Housing Finance Agency has now released new guidelines for manufactured home loans. These new guidelines will increase access to housing for low and moderate income homebuyers who use a CalHFA mortgage insured by the Federal Housing Administration, as per online news services. They encourage safer, more affordable manufactured home loans. In fact, buyers of manufactured homes stand to gain a great deal under these new lending guidelines. It’s easy to use a CalHFA first mortgage for the purchase of a traditional stick-built house. 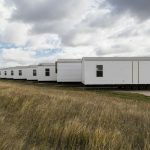 Now, it’s equally easy to use one for the purchase of a manufactured home on a permanent foundation (real estate). 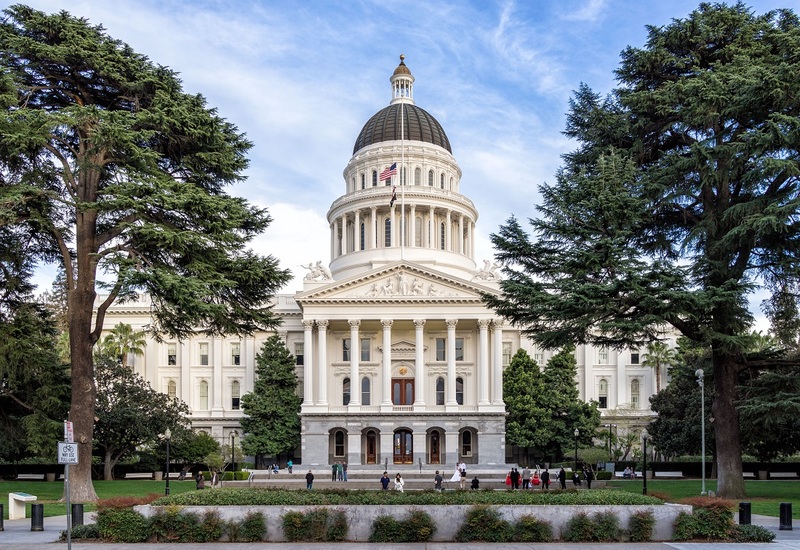 “Manufactured homes play an important role in affordable housing for California,” said Tia Boatman Patterson, CalHFA Executive Director. “The more of these incremental steps we can take, the faster we’ll be on our way to addressing the housing shortage in our state,” she stated in addition. CalHFA manufactured home guidelines now finally conform to those for traditional homes using FHA financing. The same FHA loan products and maximum loan-to-value are now available for both types of loans. The CalHFA was created in 1975 with the goal of helping more Californians find a place to call home. The CalHFA Single Family Lending Division has helped more than 163,000 families buy their first home with an affordable mortgage. The Agency has invested more than $21 billion in this cause. Better still, CalHFA is a self-supported state agency that doesn’t rely on taxpayer dollars. For more information on CalHFA programs and how they create progressive financing solutions for affordable housing in California, visit www.calhfa.ca.gov. You can also call the Agency toll free at 877-9-CalHFA (877-922-5432).